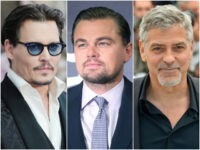 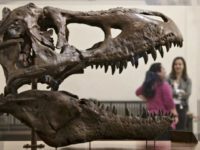 Hollywood stars and other wealthy individuals are reportedly pricing dinosaur fossils out of museums and the hands of scientists, resulting in paleontologists calling for a worldwide halt of private sales. 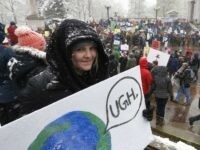 President Trump is winning at the Environmental Protection Agency (EPA). 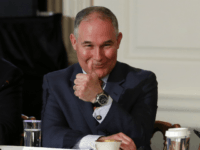 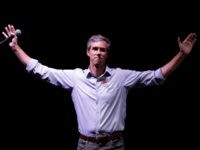 There can be no better proof of this than the latest anguished editorial in the New York Times, lamenting the changes made by EPA administrator Scott Pruitt. 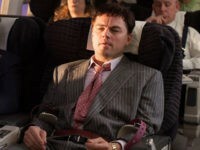 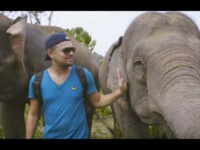 It doesn’t matter how many air miles eco-crusader Leonardo DiCaprio racks up in his private jet on his mission to save the planet. 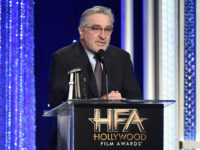 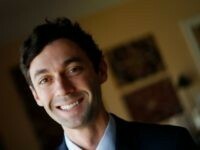 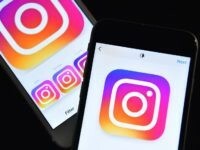 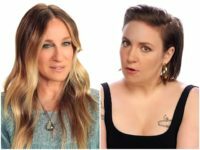 All that matters is that his intentions are good, one of his fellow celebrities actress Felicity Huffman has explained. 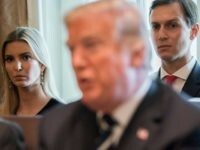 Arguably one of President Trump’s most destructive moves in the wake of his historic victory a year ago was to install his daughter Ivanka Trump and son-in-law Jared Kushner as key advisors in the West Wing. 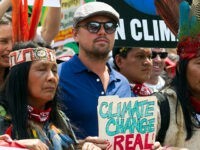 From lion recovery and mangrove restoration to the defense of indigenous rights and better access to affordable solar energy, the actor announced the grants ahead of his appearance at a climate change conference at Yale University. 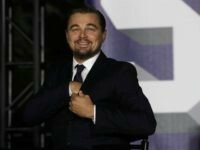 Actor and environmental activist Leonardo DiCaprio is reportedly planning to fly commercial to his foundation’s annual gala and auction in St. Tropez next week, a departure from his usual private jet-setting commute. 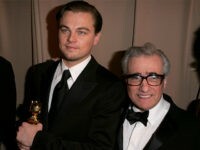 Legendary filmmaker Martin Scorsese will re-team with Leonardo DiCaprio for a film adaptation of true-crime thriller Killers of the Flower Moon: The Osage Murders and the Birth of the FBI. 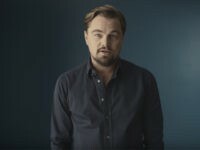 Jerry Seinfeld, Samuel L. Jackson, Michael Jordan, and Leonardo DiCaprio are among the many celebrities who have issued an emotional farewell video for President Barack Obama. 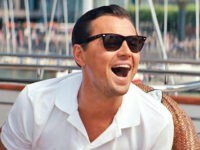 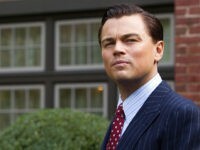 An anti-corruption watchdog has urged actor Leonardo DiCaprio to return his earnings from the 2013 film The Wolf of Wall Street if the money is found to be linked to the billions of dollars misappropriated from a Malaysian sovereign wealth fund that was earmarked for development in the Southeast Asian country. 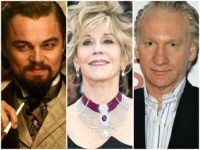 Captain Planet – probably the most politically correct cartoon series in the history of animation – is threatening to bore the Earth once more in a new movie version co-produced, almost inevitably, by Leo DiCaprio. 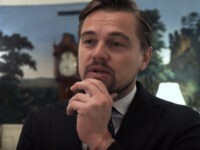 Executives from a rainforest charity that has been critical of the Leonardo DiCaprio Foundation’s reported ties to a Malaysian embezzlement scheme were reportedly denied entry to the London premiere of the actor’s climate change documentary on Saturday night. 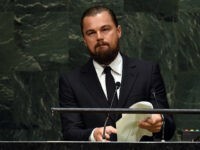 A charity focused on rainforest preservation has called on actor and environmental advocate Leonardo DiCaprio to step down from his role as a UN Messenger of Peace for climate change due to his own charity’s reported connection to a $3 billion Malaysian embezzlement scheme. 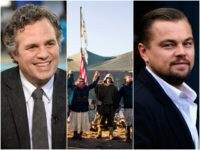 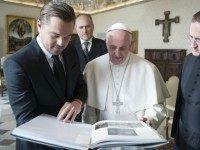 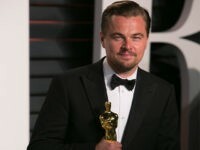 Climate deniers should not be allowed to hold public office, Leonardo DiCaprio has said in a thinly-veiled attack on Donald Trump, staged in co-ordination with the Obama administration. 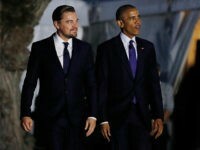 Actor and environmental activist Leonardo DiCaprio was on hand at the first annual South by South Lawn (SXSL) festival at the White House Monday for a discussion with President Obama about climate change and a screening of his new documentary film about global warming.